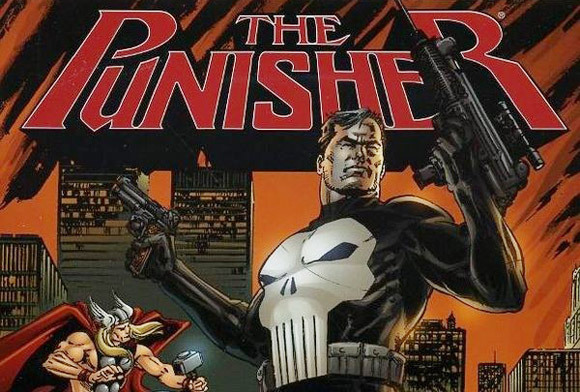 I’m a big Punisher fan, did you hear? Well, there’s an exclusive PSN game coming out called The Punisher: No Mercy. It’s a $10 arena shooter that lets you go around and shoot up your friends online with all kinds of fun weapons in urban environments (just like The Punisher!!). It’s got a story written by Mike Deodato that’s exclusive to the actual game itself. You can also play the game online with 2 player co-op. If you watch the trailer above you can see that it doesn’t look like it’s going to be the best game ever. However, for a game that’s $10 and has six multiplayer modes, 15 weapons, 100 unlockables, and eight Marvel characters- including Jigsaw- I don’t think you’ll be too disappointed when you download this game next week.